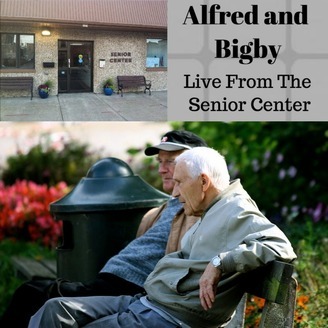 Two young-at-heart and technology-friendly members of the greatest generation share their advice, reviews, and opinions on topics of note including: what the heck is happening to this world and what is wrong with kids today. On this very special episode, our friends escape the hospital to have a winter adventure. Along the way they take a bus ride, go head-to-head with a youth, and meet a mysterious new friend. 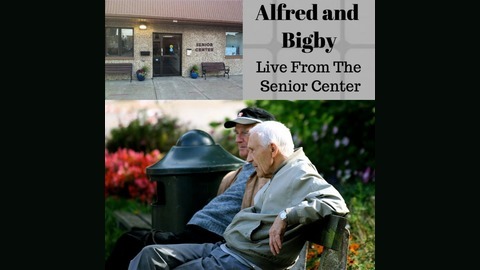 Will Alfred & Bigby make it home to The Senior Center? Will they find some Christmas magic along the way?